I enjoyed this light hearted humorous book. 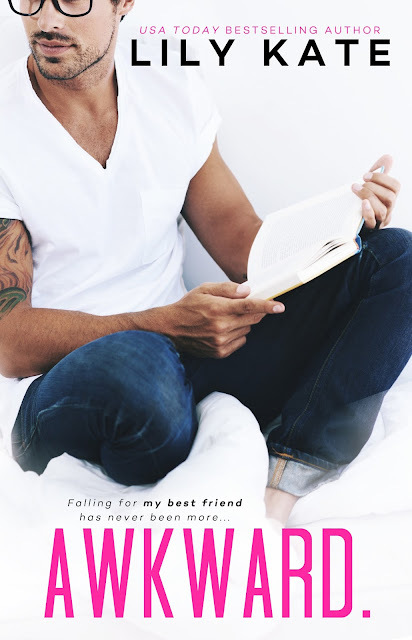 It’s well written with characters that you can’t help but fall in love with. Even if you just want to shake them every now and then to get it together. Jack and Allie have been friends forever and are so close they tell each other everything. So when Jack, a wealthy, good looking surgeon who can’t seem to find a steady woman in his life, expresses this to Allie, she take it on herself to help. Allie is determined to put Romance in her friends life. Let the humor begin. Poor Jack has some disastrous dates, throw in a mother that think she knows best, a melding girlfriend and a few misunderstanding and you have quite a fun read. Highly recommend this book for an easy humorous read that will surely make you smile.